Nancy was born and raised in Harbor Cove, a small fish-buying station. Isolation and hardships were part of her everyday existence. From the time she is old enough to stand on wheel watch, she works with her dad on his old wooden tugboat. They tow log rafts for logging companies and hire out as beach loggers to recover logs from rafts that break apart during the storms that are normal occurrence in the Alaskan Panhandle. As soon as she is old enough to be on her own, she leaves home and never looks back. She is determined to live with all the conveniences she grew up without. That is exactly what she does: a husband, two kids, and a house in the suburbs in Lynnwood, Washington. Then the phone rings. Her dad needs help after having a stroke. Still resistant, she is convinced by her husband and daughter to return. She takes her fourteen-year-old son because he is having a hard time socially at school. Her children know nothing of how she grew up. She has told them very little because she is afraid they will become fascinated with the very things she detested. When she arrives, she finds hardly anything has changed. Folks are still living the way they were when she left, making up the rules as they go along. Then somehow she begins to question her memory and begins to realize the importance of allowing people to live the way they choose. Reluctantly she agrees to help her dad recover some logs from a broken raft, putting lives in danger, including her own son's. 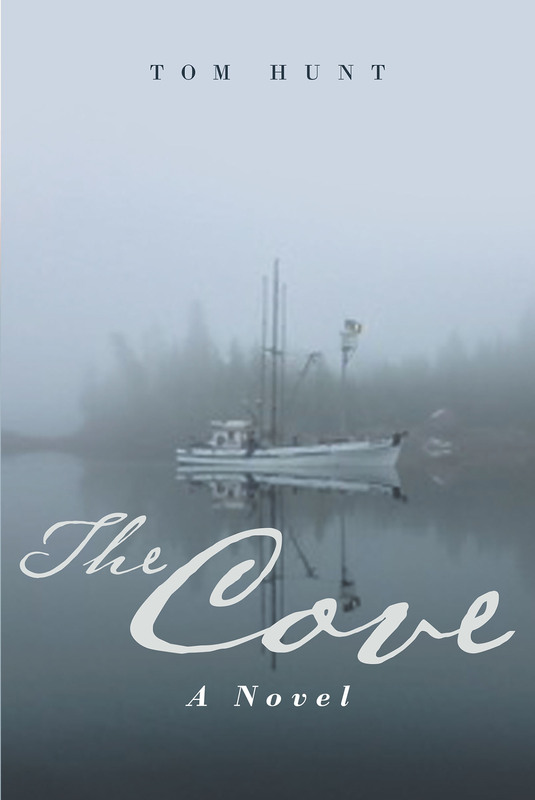 Neil arrives in the The Cove two months before his job begins as a school teacher, a job nobody else wanted. He's not even sure there will be enough children to have school open. When someone asks why he can't come up with answer. Ralph Bodeen arrives one morning in a small plastic punt after rowing all night. His small troller has burned to the waterline. He announces that he is now a man without resources and is looking for work. He has lost everything including all of his toilet paper. The Cove collects people and it's up to them to somehow make things work -- or not.